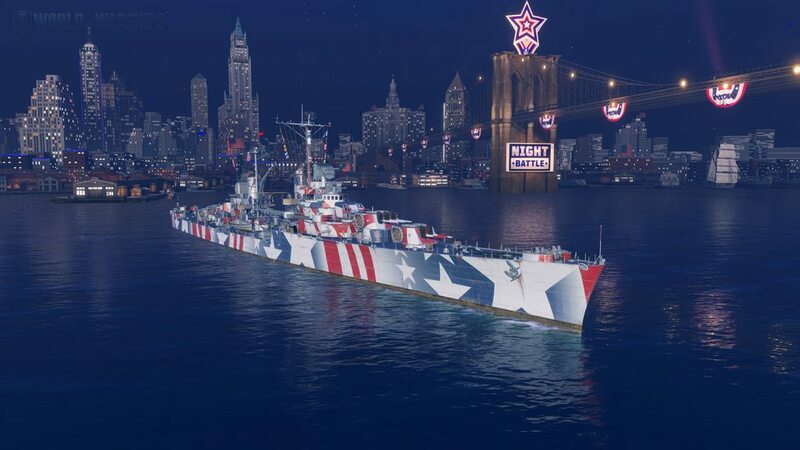 Is anyone else beginning to get the feeling that the guy in charge of American camos is out of ideas? 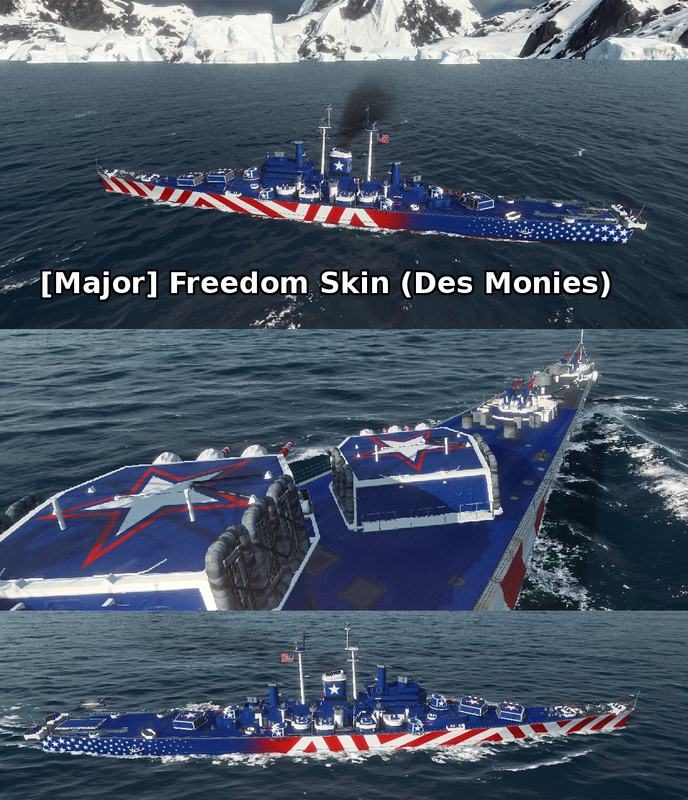 How many times can WG plaster the flag and eagles over the ships? 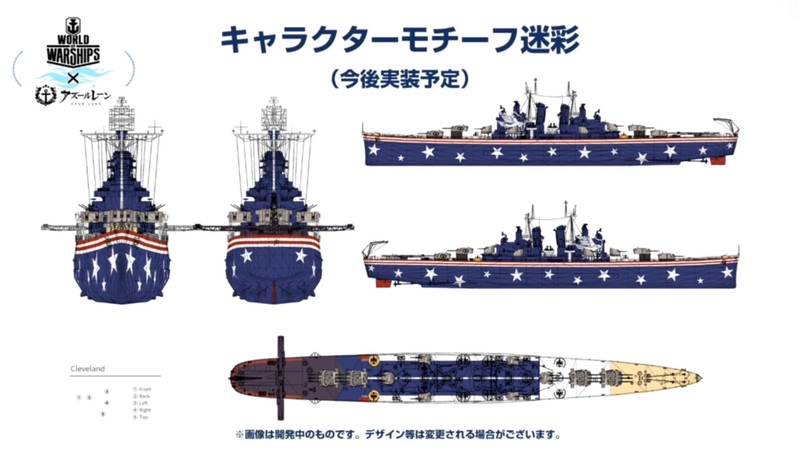 I actually don't mind the patriotic camos, just the eagles placed at midships (thereabouts) are a bit much. 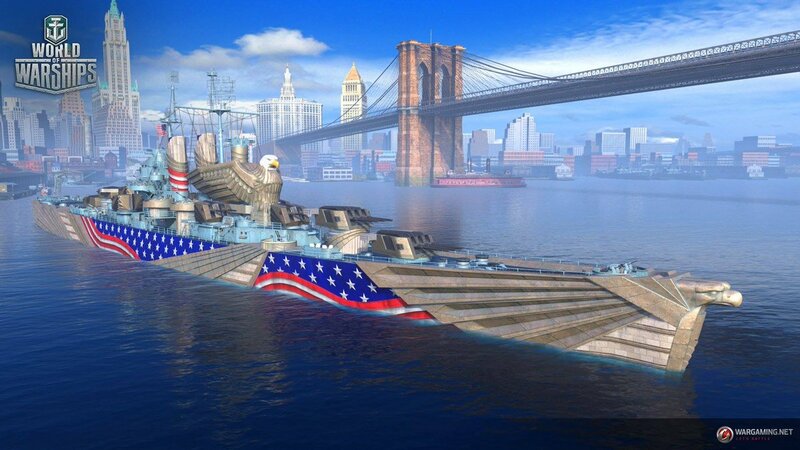 Same with the Sharks/Eagles camo, the designers just don't know when to stop.